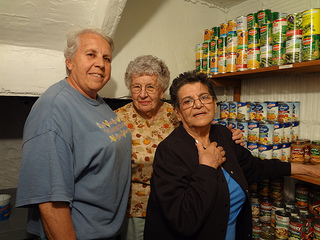 Below are all of the Emergency Food Programs provided through Food Pantries and Soup Kitchens in Hewitt, New Jersey and surrounding cities that I have located. 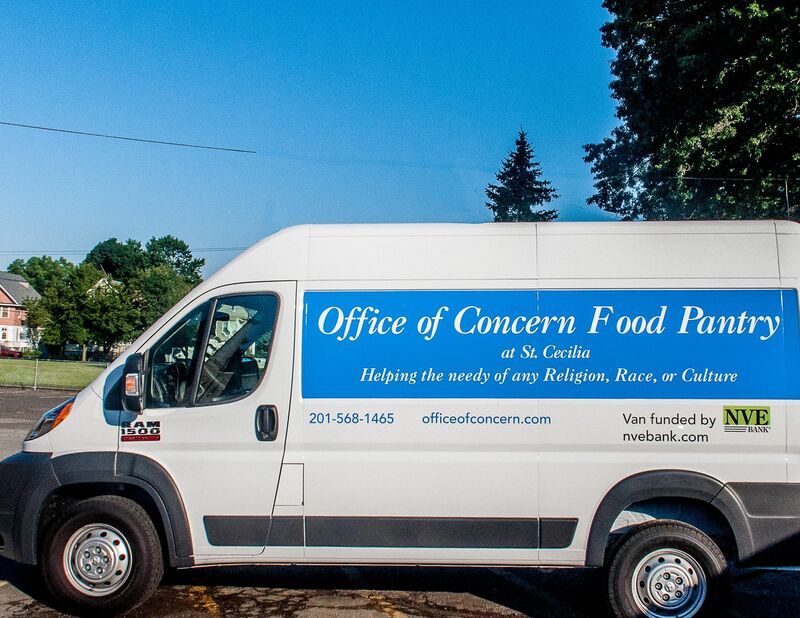 * Note: If you are searching for Hewitt Food Banks - Food banks are distribution hubs. They supply the food to the Soup Kitchens, Food Pantries, Shelters etc. They in turn provide that food to the individuals that need it. Food Banks do not directly serve individuals in need.